Have you ever noticed that your partner is always busy with the cell phone or gadget? Have you seen your spouse secretly smiling over little jokes of someone on phone? If not, smell the trouble. The excess use of technology or the intimacy of your partner with someone might cost your relationship with them. 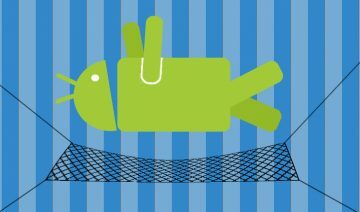 Cell phone spying apps help you to tackle these troubles in daily lives. 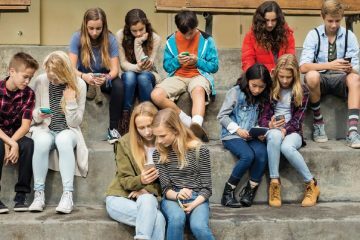 In order to find out whether your spouse has an affair or your partner is cheating on you, spying technology for cell phone has put a major brick into the wall of sophisticated monitoring. These apps will keep you updated about your partner and give you a detailed monitoring capability over their activities. 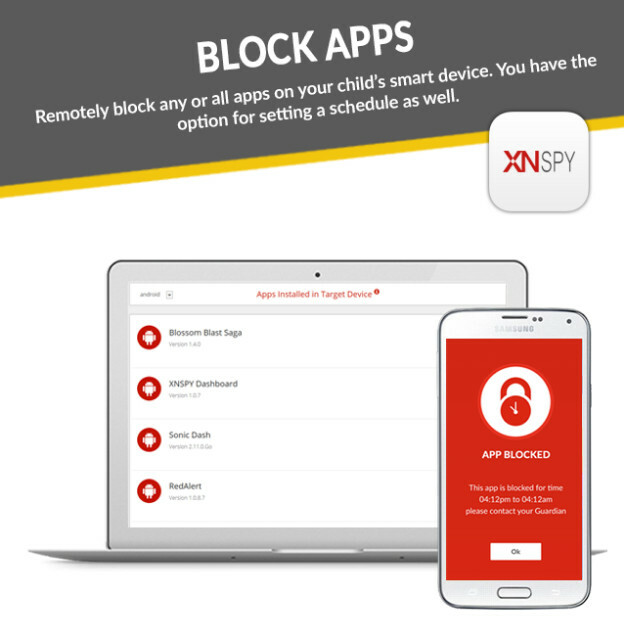 Here is how xnspy.com helps you. 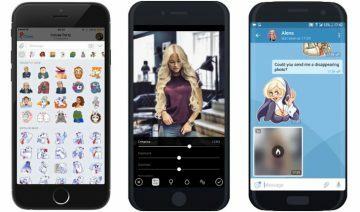 It is a cell phone spying app which gives you opportunity to track someone with variety of features. You can monitor the call logs, text messages, photos and videos stored on the target cell phone. 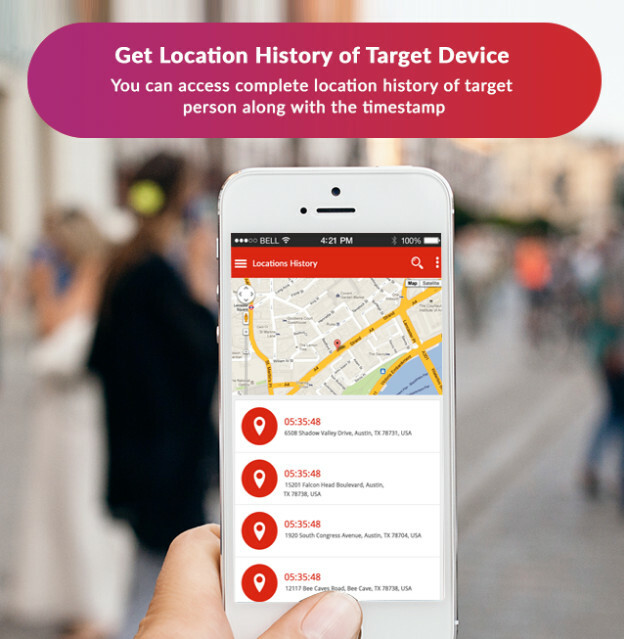 This app further tracks the location of the person and keeps you updated about the places the target device holder visits. But in order to fully understand the app, see how to install it in the phone to be monitored. The first thing for setting up the app on the target phone includes buying a subscription plan. You can purchase it from the official website. In the meantime, you will be emailed the account’s credentials and activation code. Once you have the account and credentials, download the app on the target device. Insert the provided activation code and start monitoring your partner. This spying technology for cell phones offers the features which will help you to remotely monitor the target device holder’s activities and interests. 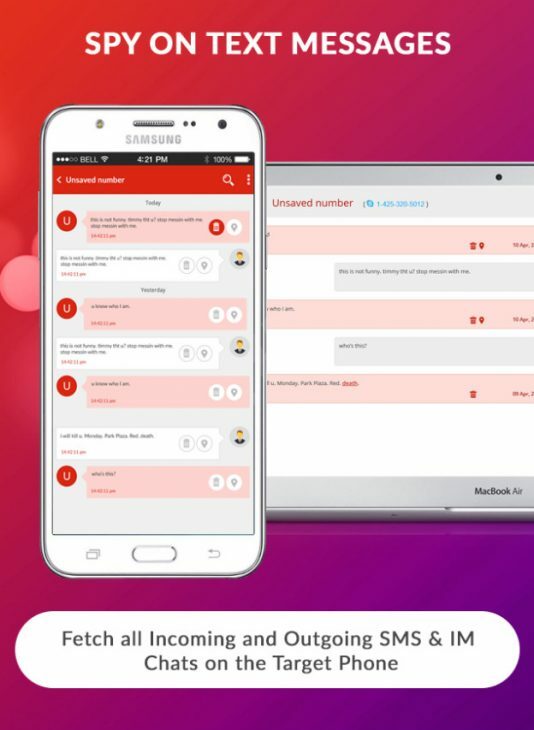 The app helps you to monitor the call logs and messages of the target device. But it also records calls. 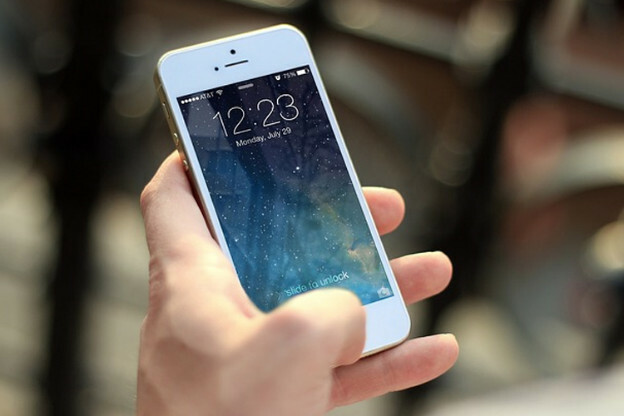 The recorded calls can be tracked once downloaded from the online account. 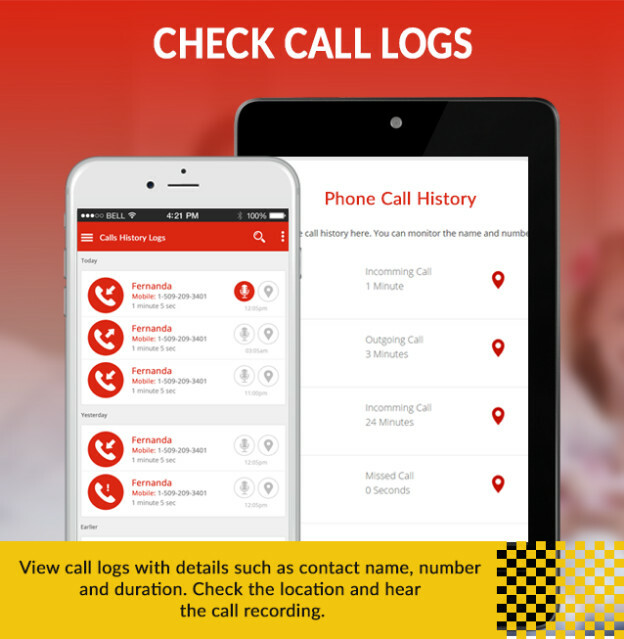 Further, you can also see other details about the recorded calls like contact’s name, duration, date and time. 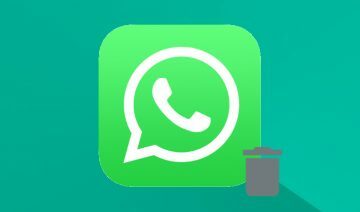 This app can track the messages and call logs of instant messaging apps like Viber, WhatsApp, Facebook etc. 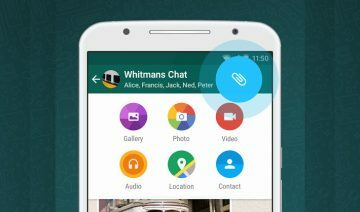 You can monitor incoming/outgoing messages, the full log of voice calls, date and time stamp of each chat thread, and photos sent or received in the chat. 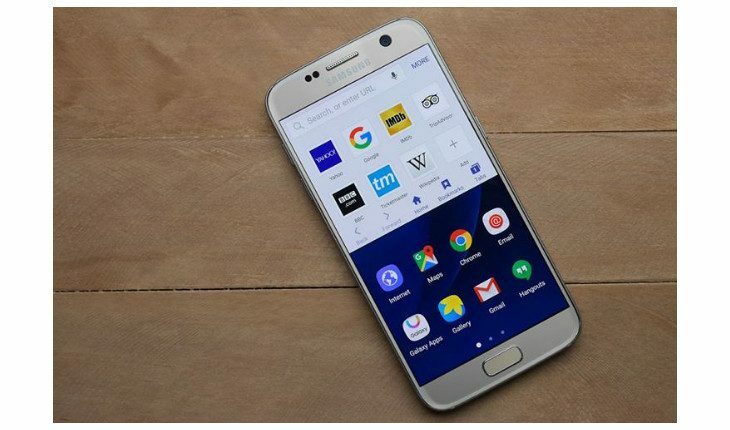 The cell phone spy app is used to track the real-time location of the target device and the current locations keep on updating on-the-go. In case you miss out the real-time location tracking, the device keeps on uploading the locations which can be seen altogether from the control panel. If you want to track a specific location. The app has Geofencing. The Geofencing helps you to add a specific location to the watchlist. You will receive a notification if the target device holder visits that place. You can also know when that person check-in and check-out from that location. 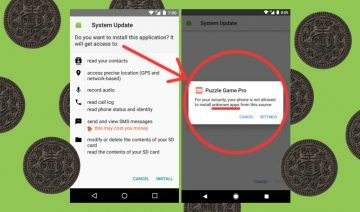 You can block the installed apps via app blocking where you can restrict your kid from using dating apps etc. You can also record surrounding’s voices and sounds by converting the target handset remotely into a microphone. It also helps you to wipe the data remotely through the app and save your device from misuse in case you lose it. This app lets you take screenshots remotely of the target device. 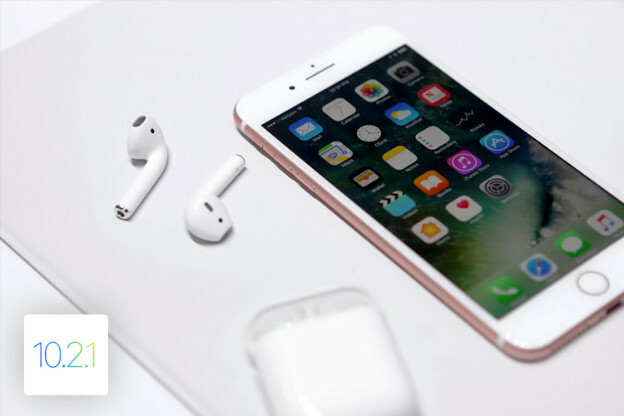 This spying technology for cell phone is compatible with both Android and iOS (for the devices which are jailbroken and not jailbroken). This spying technology for cell phone works in stealth mode on target device. 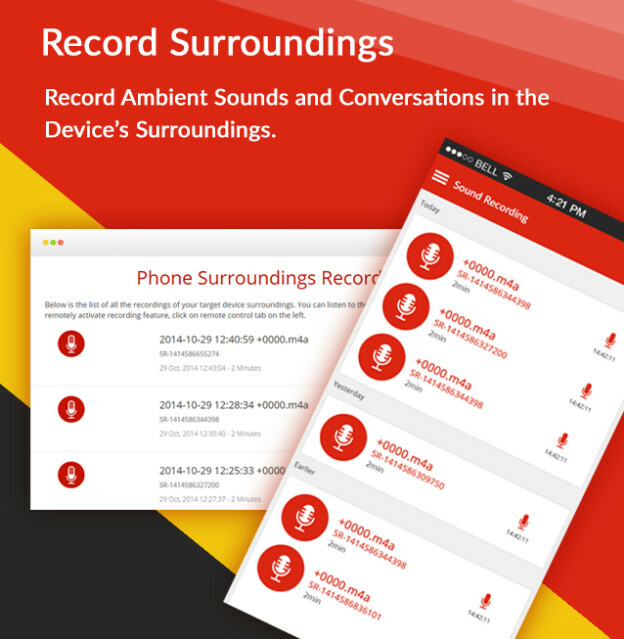 The subscription packages are very cheap and you can easily afford this spying app. It is easy to install and has user-friendly interface. The app has 30+ features for tracking a target device. You can record unlimited number of calls and add unlimited number of locations, contacts, and words to the watchlist. The app does not offer free trial but it offers the Live Demo. Though it tracks instant messaging apps but it does not monitor the social media activity of the target device. The recording of surroundings can only be activated for the duration of 30 minutes. When the time is up, you need to send the command again. Most of the time we look at the domestic use of the app. However, it has myriad of features which have wide applicability for monitoring businesses and managing employees. 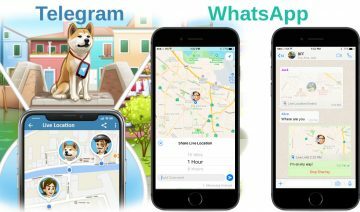 It offers location tracking and monitoring of instant messages to understand how employee interact with others and engage with customers through online media. 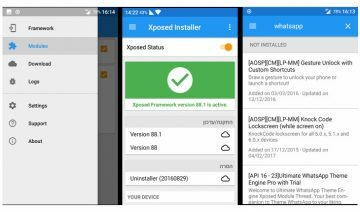 Xnspy cell phone spying app is quite cheap. The yearly Basic Edition is available for $99 and Premium Edition for $149. You will also find the live chat support team responsive and deliver what the app promises to its clients.